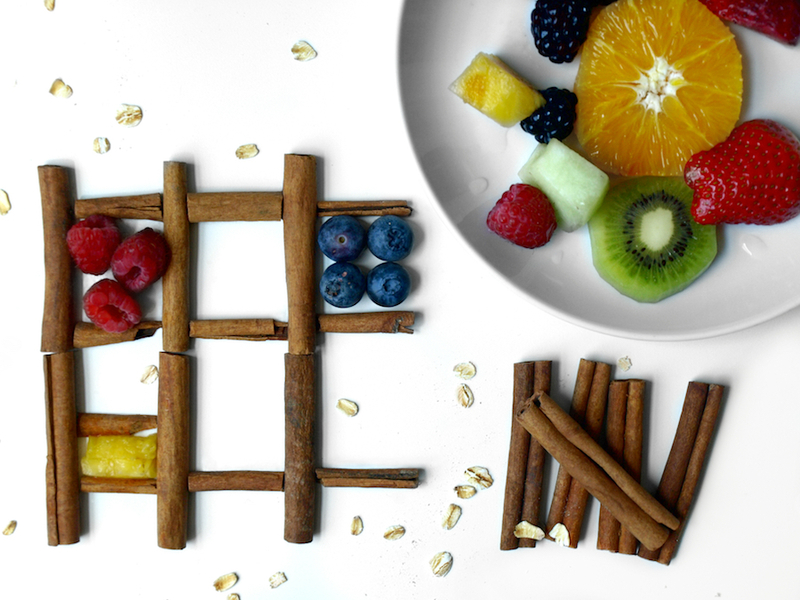 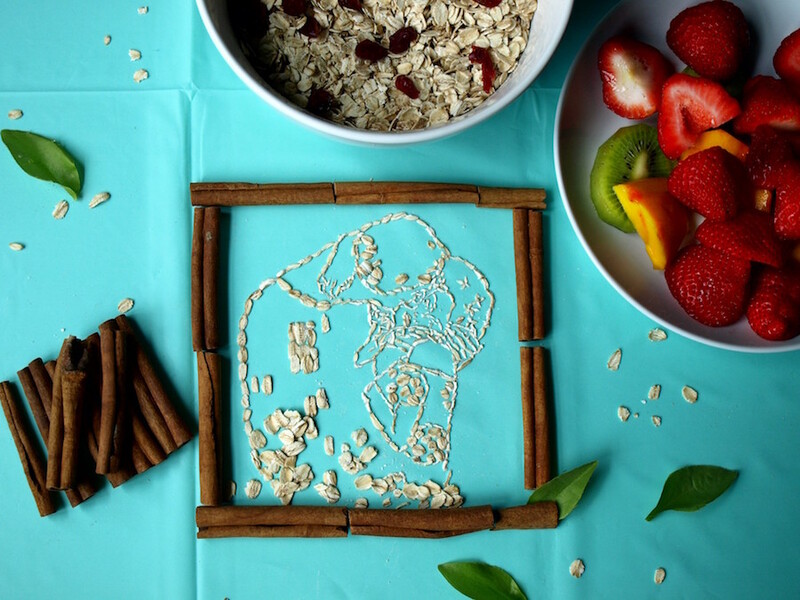 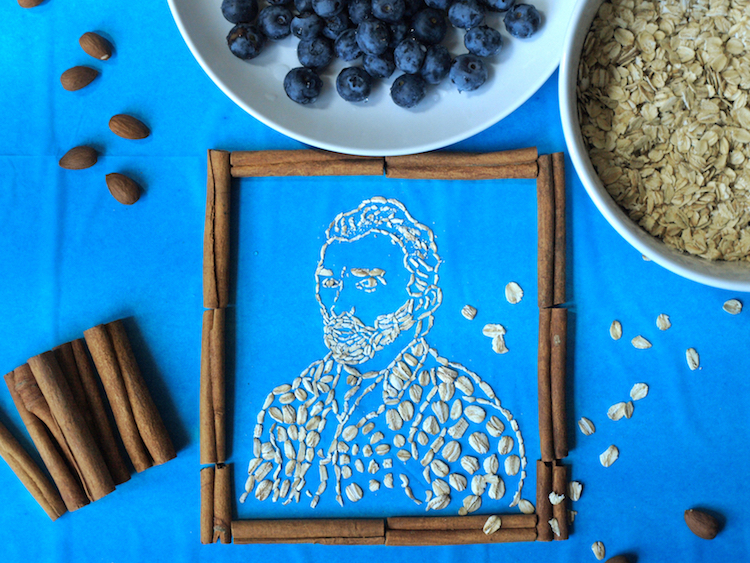 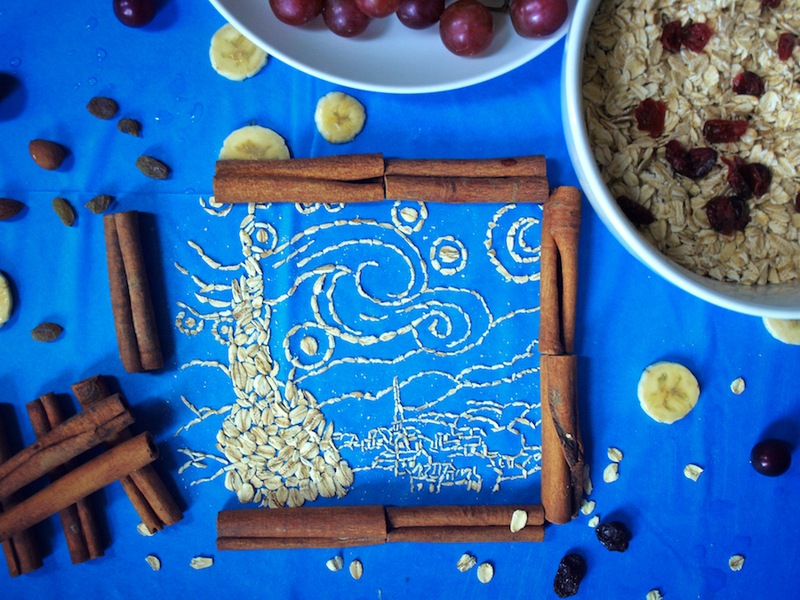 Sarah Rosado transforms oatmeal into art. 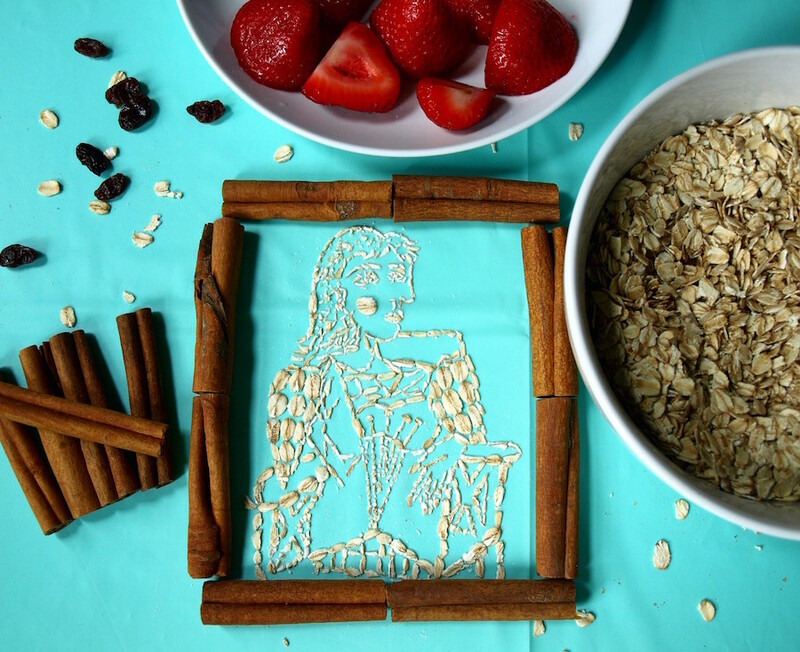 In her latest project, Portrait Oats, the self-taught artist recreated famous artworks entirely out of oatmeal. 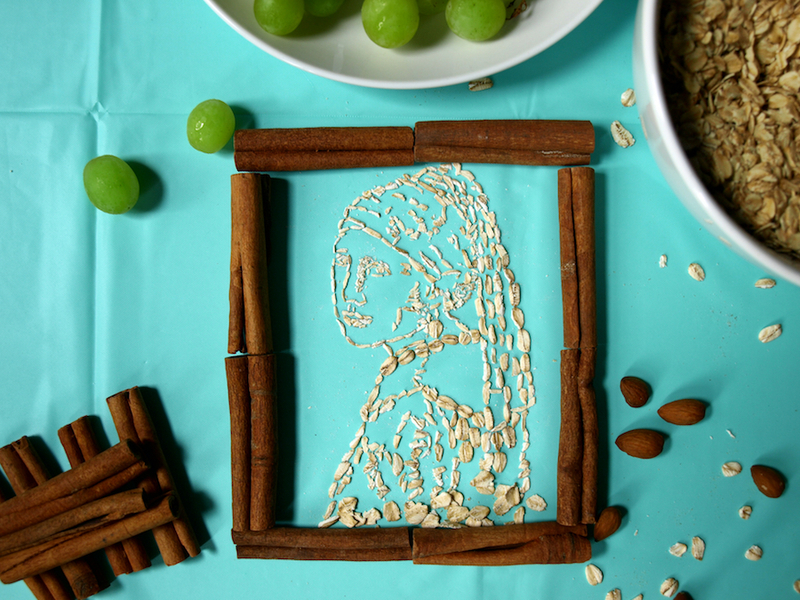 From a portrait of Vincent Van Gogh to Johannes Vermeer’s iconic Girl with a Pearl Earring, it all appears effortless, which highlights Rosado’s eye for detail and skill. 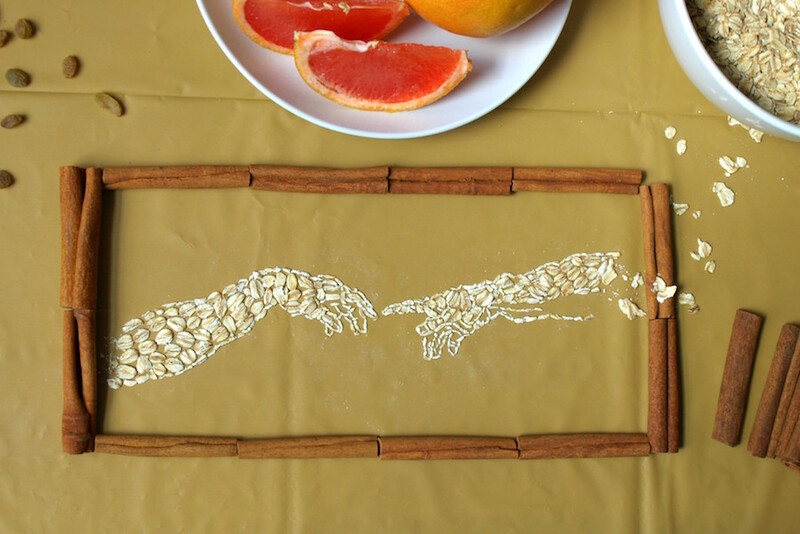 “I wanted to challenge myself to do something totally different to what I was used to doing and unlike anything ever seen before. 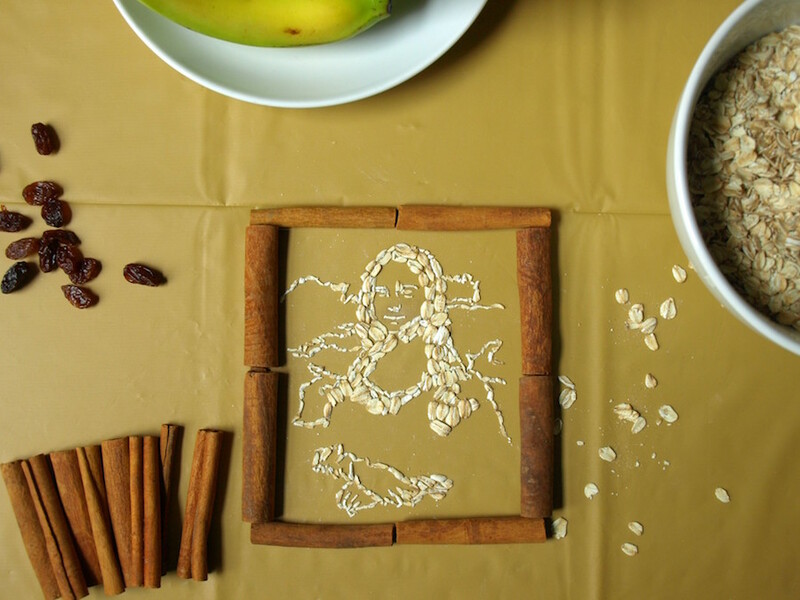 That’s how my oatmeal portraits was created,” she told Artistic Odyssey. 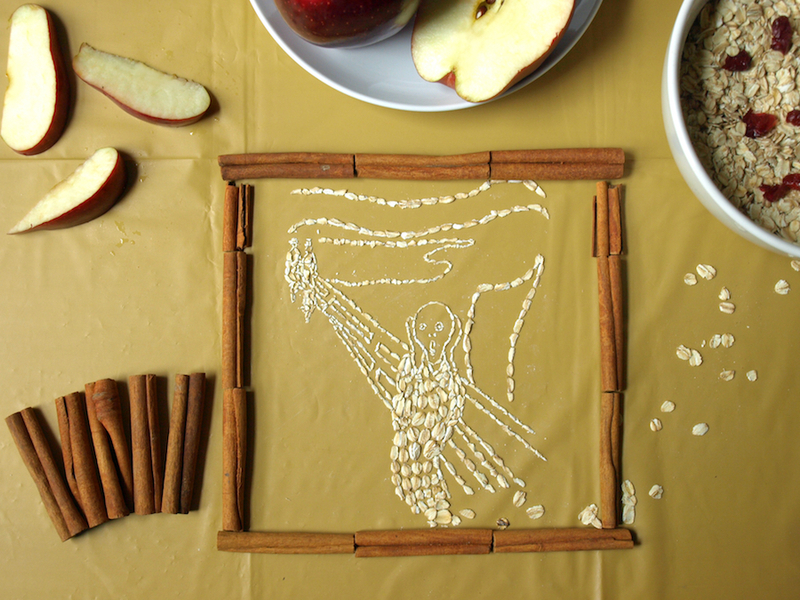 See more of her work below, and on her website.